Horse Notebook is an application for the amateurs and owners of horses, developed as well for the children as for the parents. 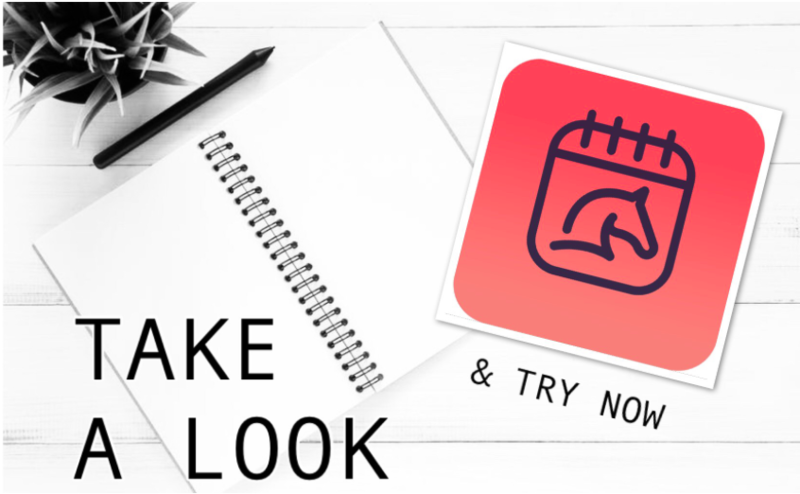 Horse Notebook is a simple app and very easy to use which makes it possible to follow the expenditure and the specific cares of your horse. Before being an app, HORSE NOTEBOOK, it is especially the idea of a brother and a sister … together they managed to combine their passion to offer you an intuitive and effective monitoring tool ….